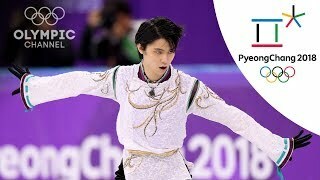 Your wish is our command: Enjoy Yuzuru Hanyu's Figure Skating Short Programme performance from the Olympic Winter Games 2018 in PyeongChang to Frederic Chopin's "Ballade No. 1" during. 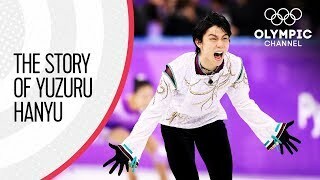 What was your favorite Olympic performance to music? Let us know in the comments and we will add them to a future #MusicMonday! 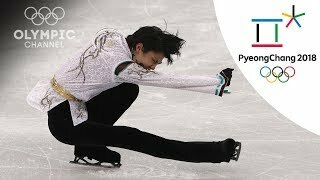 Chopin would be proud if Yuzuru using Ballade No.1 as his song. 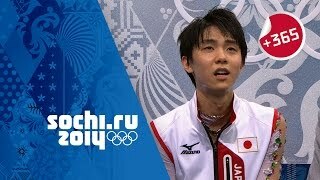 There isnt many other classical fans like I and Yuzuru its great to hear Ballade No.1 at a big Event. It really helps bring to beauty of classical music to life. What a breathtaking and astonishing performance. Frederic Chopin has always been POLISH, his father may have been French but he chose Poland and Chopin wanted his body in France yet his heart in POLAND which it is. whenever I hear this music I always think of your lie in april lmao.
" Did it reach her? " 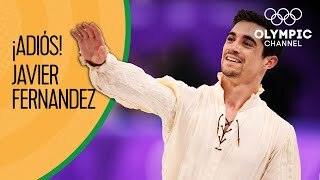 The most beautiful, artistic, effortless skater in the world! I love him! 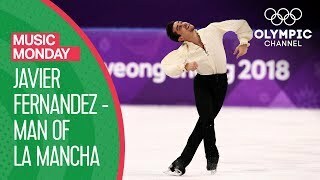 He is the best of a few best skaters on earth! He was born to skake! I will always love him..
It’s such a treat to watch him! I FREAKING SCREAMED THE FIRST TIME I SAW THIS! Chopin is my favorite composer and this is my favorite piece. I'd never noticed this but is he catholic? I saw him do a cross sign on his chest and that's what catholics do. Just wondering out of curiosity. 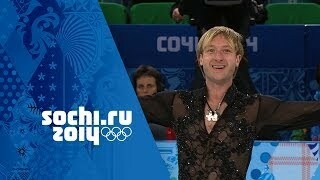 He is the best figure skater ever!!! A legend. We are not worthy.